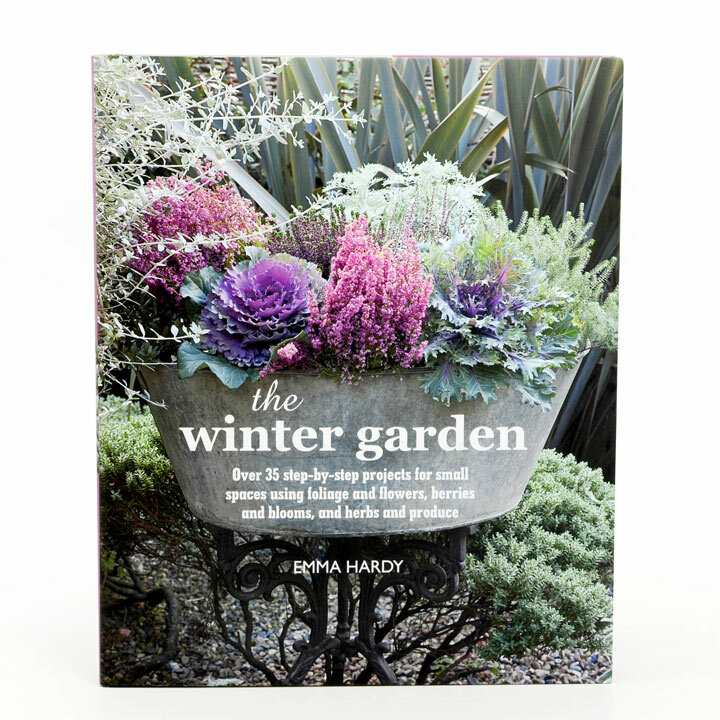 Packed with ideas and inspiration, there are plenty of creative ways to bring vitality to your garden in winter. Discover what to plant for colourful blooms, interesting foliage and beautiful berries. Includes inspiring ideas for indoor garden and displays of blooms plus imaginative potting ideas and growing your own food. Hardcover, 144 pages.